Posted: Monday, July 16, 2018. 10:54 am CST. 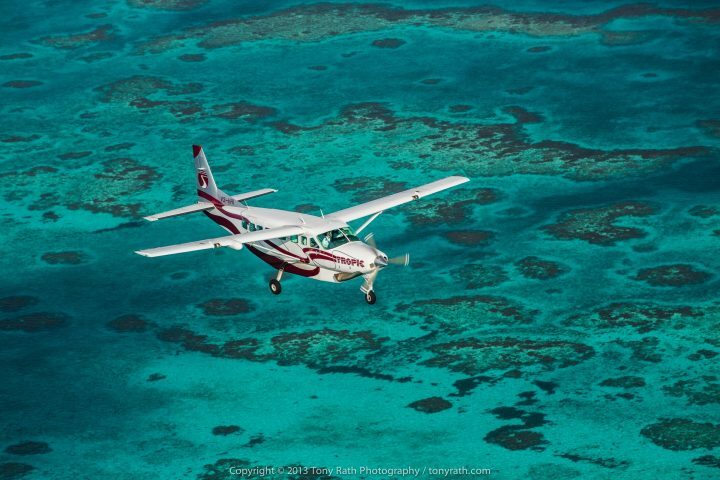 By BBN Staff: Tropic Air announced today that it is opening reservations for the resumption of service to and from Caye Caulker. Reservations can now be made for flights that begin on November 15, 2018. The flights are now bookable via the web at tropicair.com, via e-mail at [email protected], by phone at +501 226-2626, via Whatsapp at +501 622-5857, by WebChat, at any of Tropic Air’s stations, or by visiting any authorized sales agents. With nearly 40 years of service, Tropic Air flies over 200 daily scheduled flights with 15 aircraft to 15 destinations in Belize, Mexico, Honduras and Guatemala. Tropic Air now employs over 350 team members and will carry over 300,000 passengers and 425,000 items of freight system wide this year. Tropic Air recently successfully completed IATA’s Industry Standard Safety Audit for the third time, after joining the program in 2015. In September, Tropic was also admitted as a member of the Latin American Airlines Association (ALTA), after meeting its professional standards requirements.